Dr. Shelle Sanchez and Carlos Contreras join the administration. Today Mayor Keller announced two new appointments to his leadership team. Dr. Shelle Sanchez joins the administration as the Director of Cultural Services, and Carlos Contreras will serve as the Director of Innovation & Marketing. Dr. Sanchez brings her vision of connecting arts, education, and entrepreneurship to the Department of Cultural Services. She has been an integral part of advancing arts, culture and education in both the City and State. “Albuquerque has a unique and robust arts community. 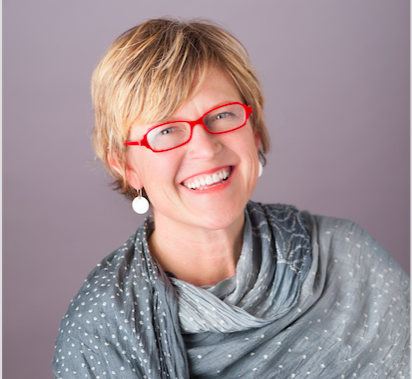 We’re proud to have Shelle bring her deep experience from her work at both the State and local levels to ensure that we are leading the charge when it comes to the intersection of education, art and culture,” stated Mayor Keller. Mr. Contreras is credited with building community movements around small business, art and culture. His unique brand of marketing and collaboration has made an impact on organizations and businesses alike. “Carlos brings a new generation of leadership and an infusion of innovative ideas, which is exactly what the City needs,” stated Mayor Keller. Dr. Shelle VanEtten de Sanchez has more than 25 years of professional experience and leadership in arts, culture and education. She holds a Ph.D. and an M.A. in Special Education, and a B.A. in Spanish and French from the University of New Mexico. She worked as the Director of Education at the National Hispanic Cultural Center for twelve years. She also worked as the Director of Strategic Partnerships for the NM Department of Cultural Affairs. Most recently, she has worked as an independent contractor and project manager with many local nonprofits, institutions, and community initiatives that connect arts, education, entrepreneurship and community. Shelle received Bravos Awards in 2007 (Outstanding Arts Educator), 2009 (Excellence in Literary Arts), and 2012 (Leadership in the Creative Economy) in Albuquerque. She has served on diverse arts and community boards and advisory committees. She is the Founder of Women & Creativity celebrating and elevating women’s creativity each March since 2005. Mr. Carlos Contreras is a marketing strategist, an artist, and Kellogg Community Leadership Network Fellow. He has served as a Community Engagement Strategist at a local non-profit, and also worked at the Hispano Chamber of Commerce where he conceptualized and implemented community and entertainment-based events. Mr. Contreras was instrumental in the growth of Tractor Brewing Company, where he worked as an Events and Logistics Coordinator. He is currently on hiatus from serving as an Adjunct Professor in the Department of Chicano/a Studies at the University of New Mexico. 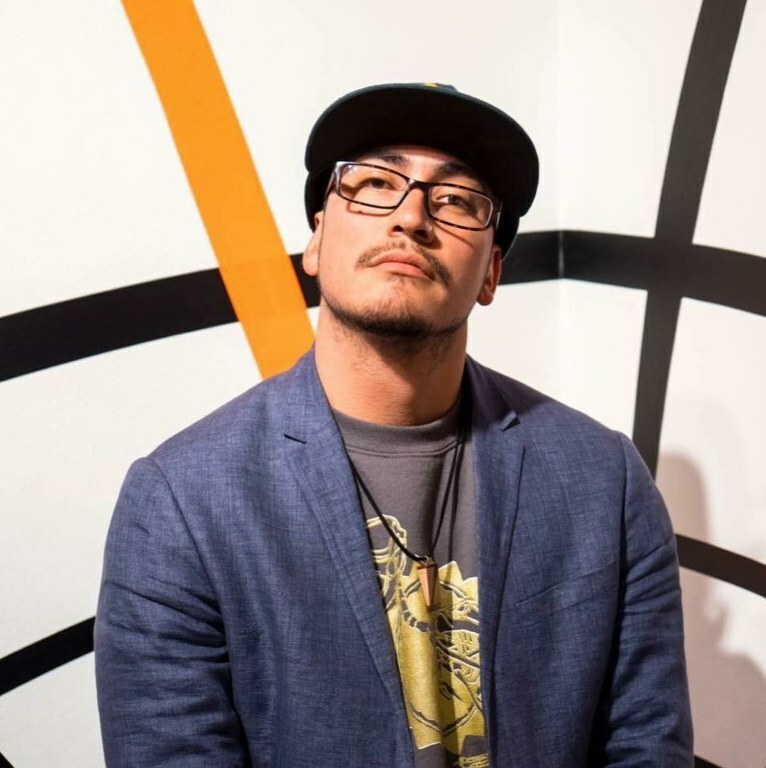 Mr. Contreras is a published author and National Champion poet, working to create spaces that don't exist for artists in Albuquerque.